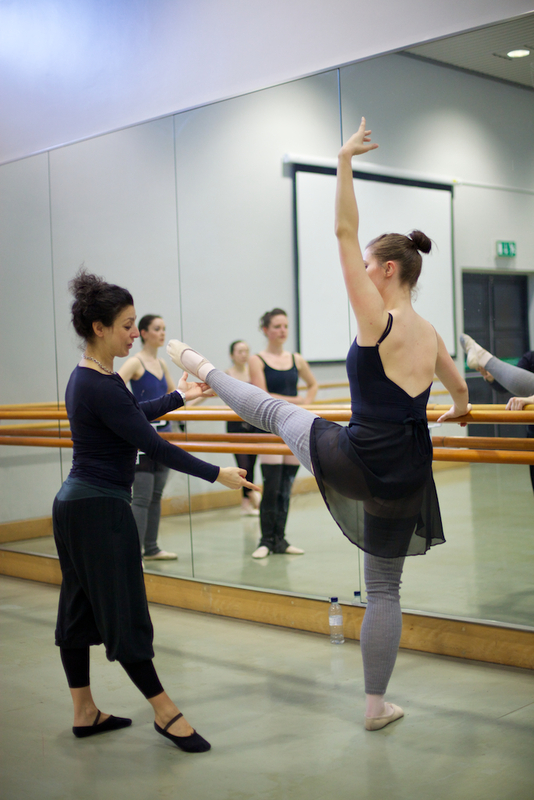 Advanced 2 is ideal for professionals, returning dancers who are ballet-fit and vocational students who wish to work on strength, technique and developing their artistry. Combine with Advanced 1 (which teaches many of the complex steps in Adv 2) and / or with Improvers 2. Variations en Pointe and Pas de Deux follows. The Advanced 2 course, Variations en Pointe and Pas de Deux will return in September 2019 following the Performance Group’s rehearsals and performance during the summer term.